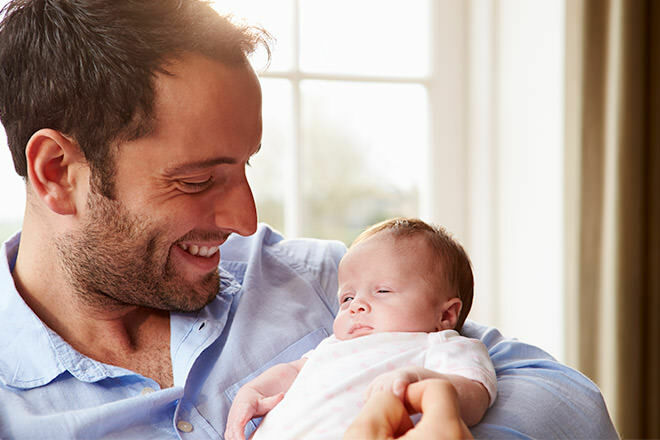 New dads may be lacking in sleep but the love for their new bundle of joy more than makes up for it. Spoil them with something they can treasure forever and look back on when bub is baby no more. 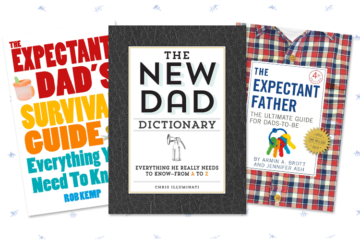 Here are our top gifts for new dads. 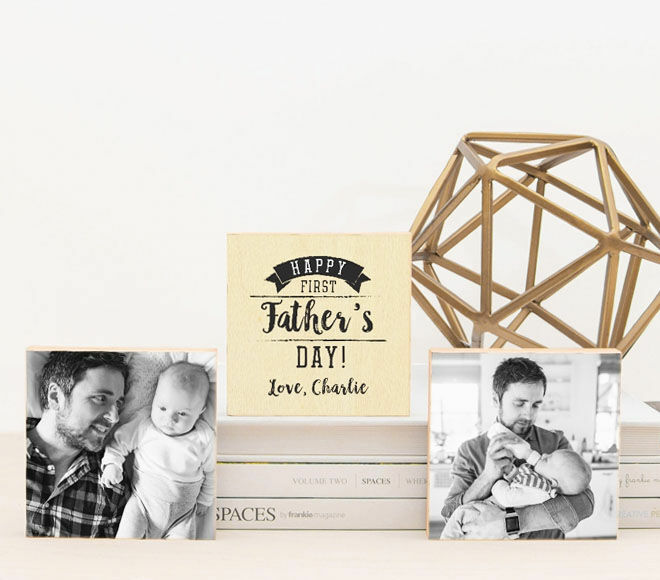 Personalised Photo Blocks (from $49.95): Commemorate a very special year with a stunning photo block featuring your favourite family moments. Personalise with a sweet message from darling bub to make it extra special. 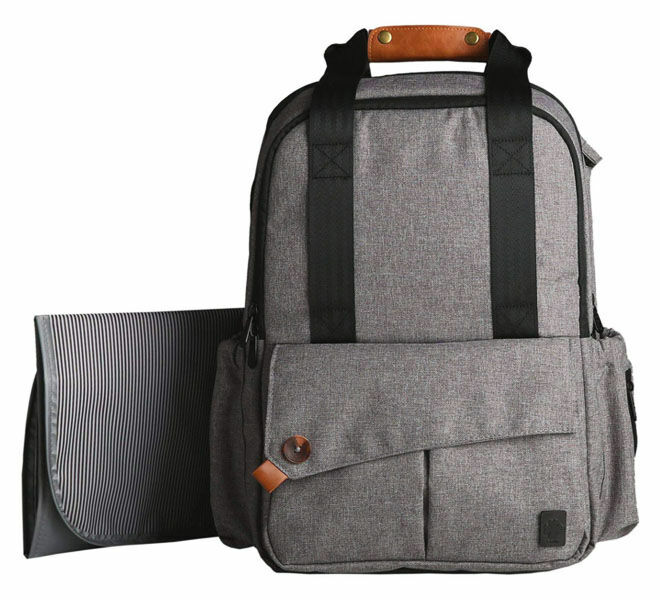 Ferlin Nappy Backpack ($186.54): It’s a well-known fact that babies come with a lot of stuff. 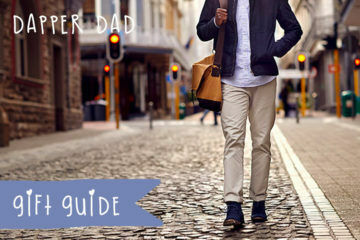 For days when dad is in charge, this slick nappy bag will have his back. With insulated bottle pockets, lots of hidden compartments and a change mat included, it’s got function and fashion covered. 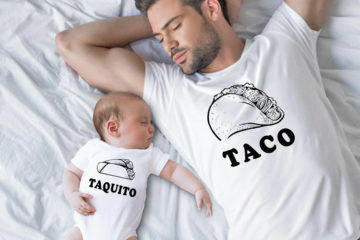 Father & Son Outfits (from $16.05): There’s nothing cuter than a dad and baby in matching threads. Celebrate their special bond with a matchy-matchy outfit and be sure to have your camera at the ready. 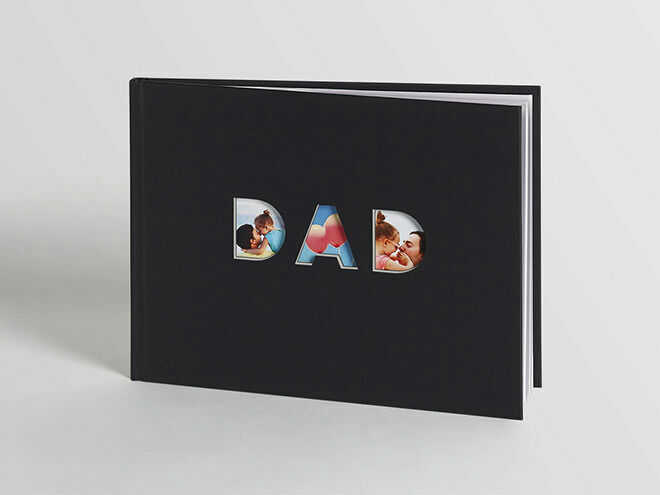 Dad Photobook ($59.95): Put together a collection of pictures to commemorate dad’s first year as a father. It’s something that can be brought out every year to remember that very special time. 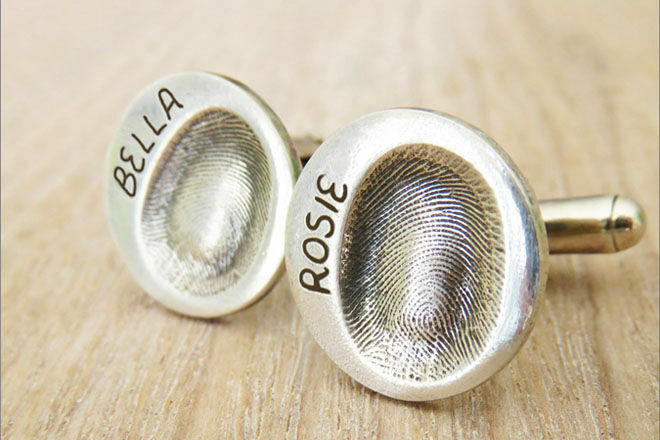 Personalised Cufflinks ($185): There’s nothing like giving dad a tiny piece of the little person he loves. For a truly unique gift we love these hand-crafted fingerprint cufflinks – A cool combination of sentiment and style for a new dad. 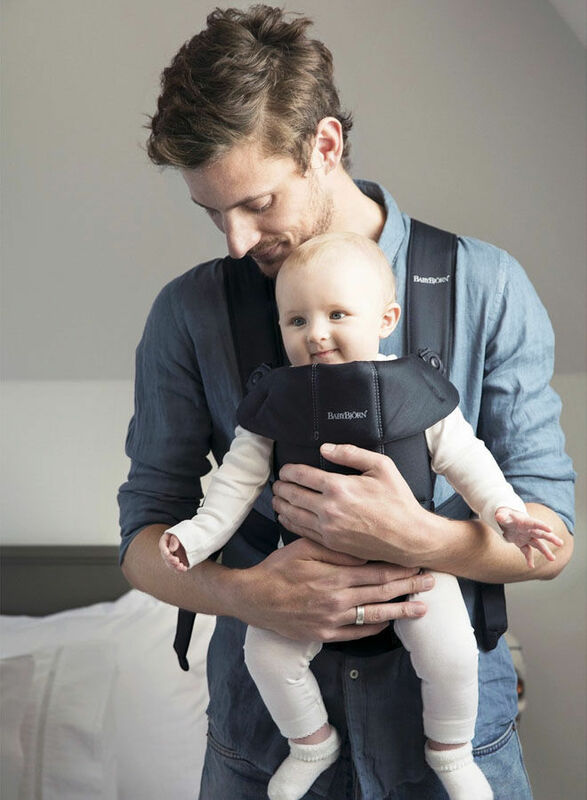 Baby Carrier ($129.95): We all know the benefits of carrying a baby and new dads should be able to benefit as well. Get him a baby carrier so he can enjoy the closeness, and as a bonus, it will give you a break (win, win!). 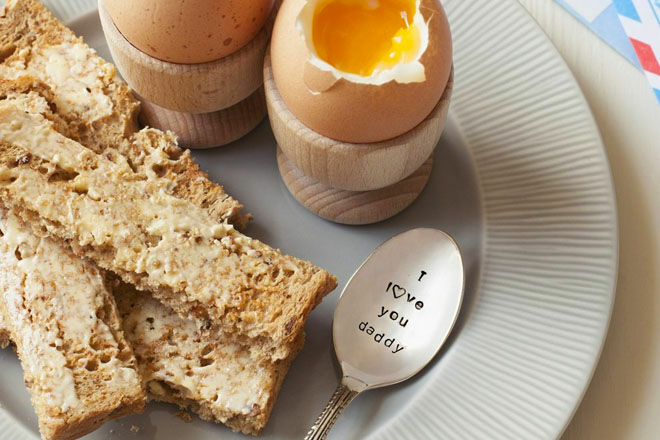 ‘I Love You Daddy’ Teaspoon ($38): Dad can stir his tea, have his breakfast or spoon his yoghurt every morning with his very own vintage hand stamped spoon. 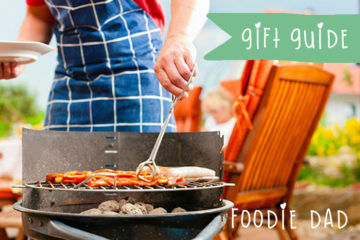 For dad’s who like the finer things in life. 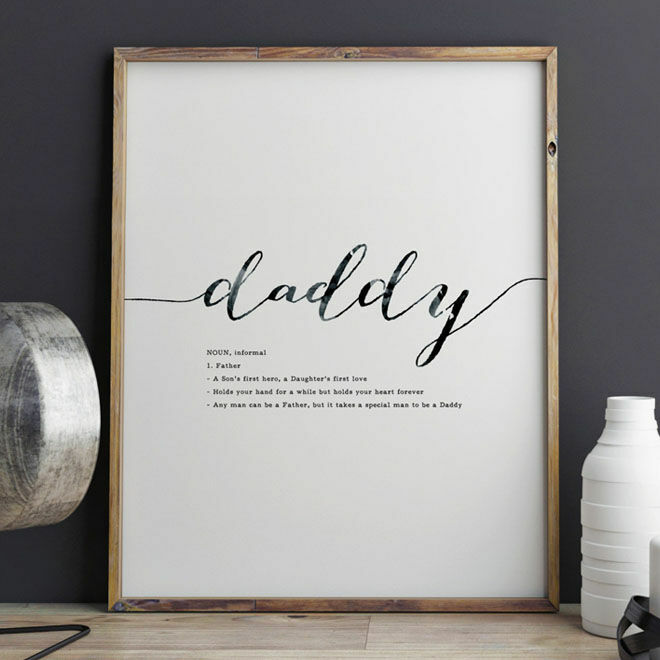 Daddy Print (from $30): Being a dad means lots of things but most of all that dad can hold his children in his heart forever. 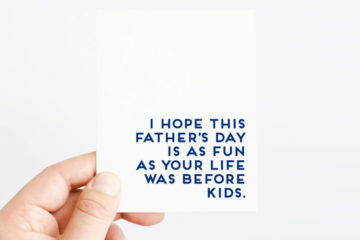 Give the daddy in your life this print to remind him just how special he is. 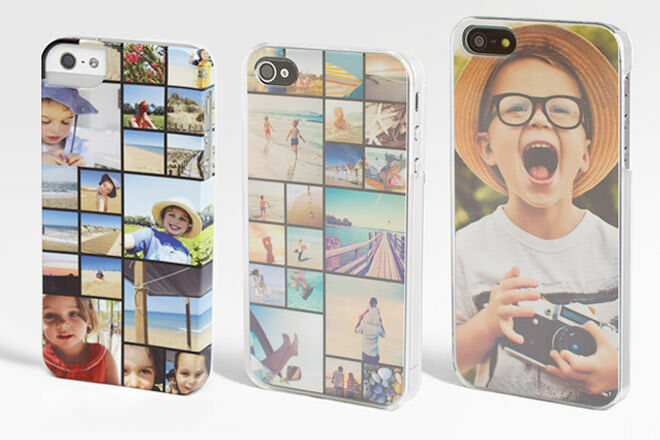 Personalised iPhone Photo Case (from $32.95): Cover dads phone in memories of precious moments. 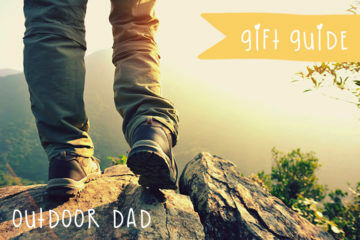 It’s a sentimental gift idea and great for when dad can’t be at home to admire bub’s face in the flesh. Professional Photo Session: There’s nothing more beautiful than photos of dad and baby. Book a session with Morffew or find a local photographer to capture those special moments.